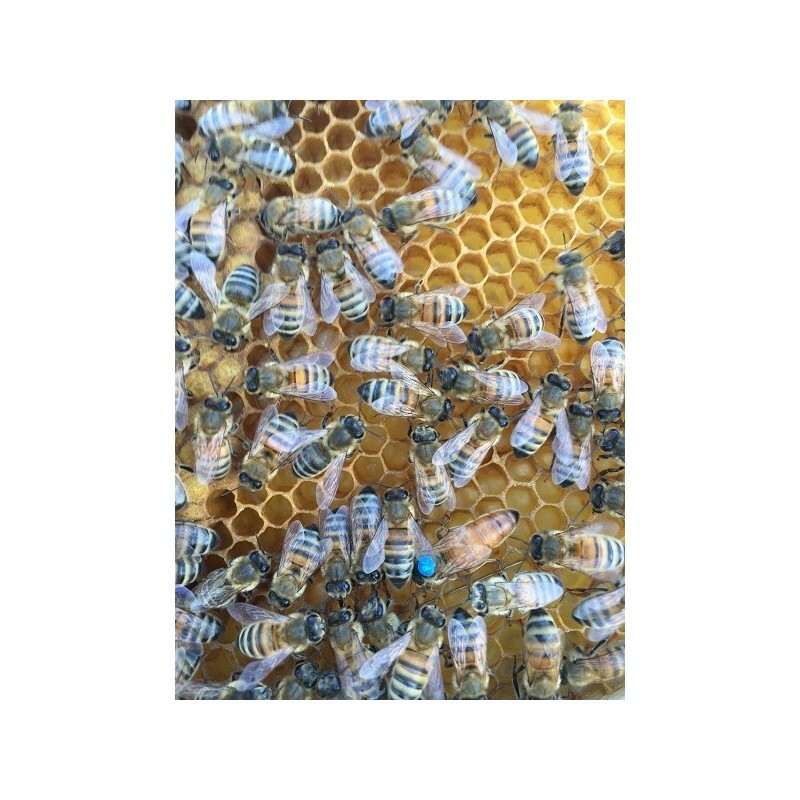 30,00 € per 1 St.
was mated queen are available from 15 April 2018. Do take advantage of the positive properties of the Buckfast bee and start with a Buckfast queen. 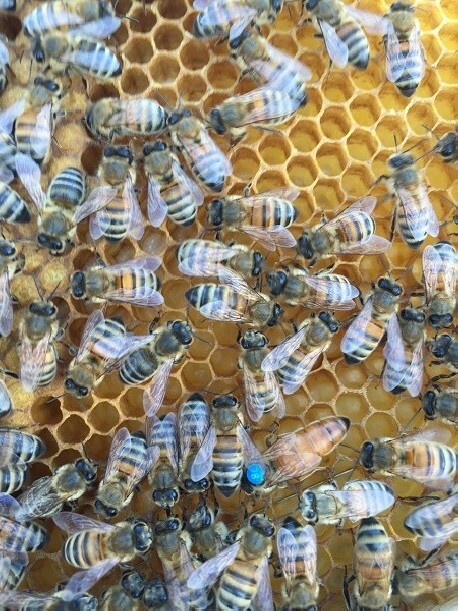 By Buckfast - won Queen bees are characterized by their reluctance to swarm, their gentleness and their high honey yield strong cleaning drive robust and healthy. Depending on weather conditions are beg. Queens late August to late requeened available.